C.A. 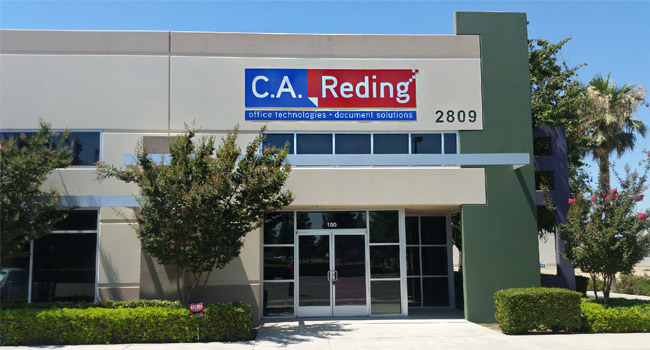 Reding Company in Bakersfield offer over 35 years of experience in printer and copier sales. We work hard to help your office or small business improve workflow with state-of-the-art multifunction printers and copy machines. Leverage advanced capabilities of these multifunctional copiers to increase your productivity and efficiency. In addition to brand new equipment, we also have an inventory of certified refurbished, off-lease copiers. We are proud to say, thousands of businesses in the city choose us as their office equipment vendor such as: Klassen Corporation, Pair & Marotta Physical Therapy and Bill Wright Toyota to just name a few. If you've heard of these great companies, you'll know why we are a trusted office equipment vendor. 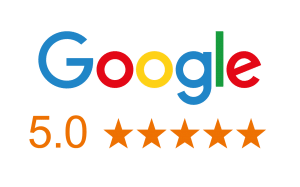 See what our customers say about C.A. Reding Company, then call (661) 397-4081 for pricing! Since opening our doors in 1983, business professionals in Kern County turn to us when they want to make sure their business keeps printing. When it comes to copier solutions, you'll find a combined 80+ years of unique understanding of print envrionments, sales and service in our organization. We have the largest local service team of factory trained and tested field techs who have won the Ricoh Service Excellence Award which highlights their technical expertise. Senior Account Executives: Cindy H. & Allen V.
Major Account Manager: Ray R.
Production Print Specialist: Paul T.
C.A. Reding Company is located off the Golden State Freeway 99 near Meadows Field Airport and United States Postal Service on Pegasus Dr.